Most of our CasaSito family see the outcomes of our work. But not everyone gets a chance to see all the work we do to keep the motor running. 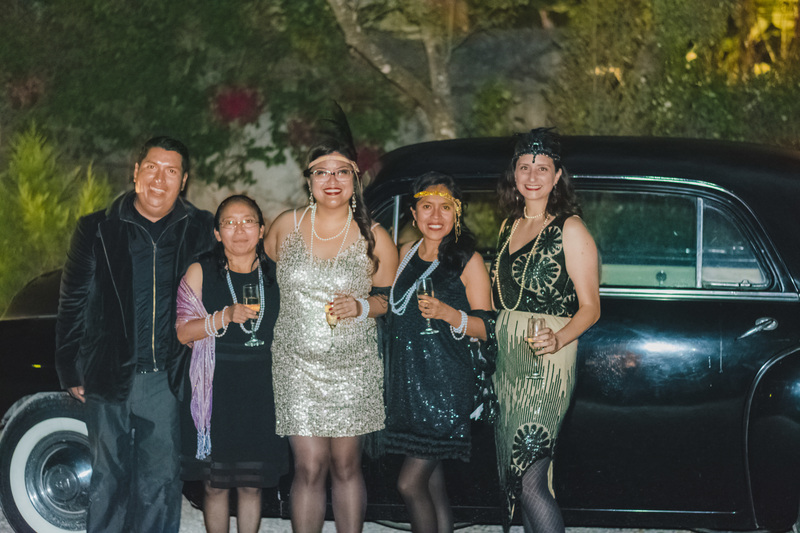 Through this post, I'd like to take you behind the scenes of our 2018 Great Gatsby Gala and hope that it will motivate you to join us next year! We usually start by brainstorming a theme about 6-8 months ahead. Once we have a theme we need to look for venues, caterers, decor, and lighting. Most importantly, we need to see how we are going to cover all these costs! We usually look for a venue that is free, and turn to local businesses who might be willing to donate funds to help cover some costs. We were fortunate this year, as we had several in-kind gifts and cash donations, lowering our expenses. Preparing for the gala, can be stressful! I think the biggest concern was making sure we sold enough tickets as this serves as a fundraiser for our Youth Development Program. We always want people to fall in love with our project as much as we do, so transmitting that passion is also key. At our gala, our goal is to share this special night with all of you, who support us near and far. 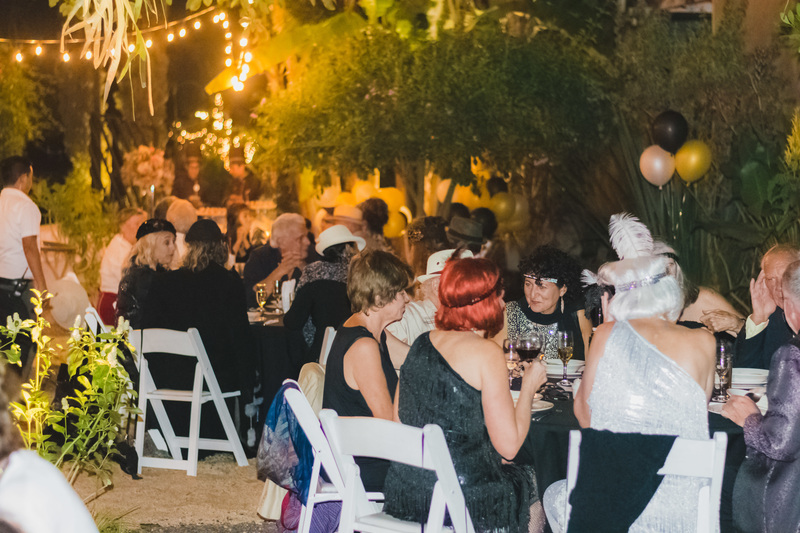 While our community in Antigua is small, every year we are always satisfied with the outcome and our parties are a huge success! 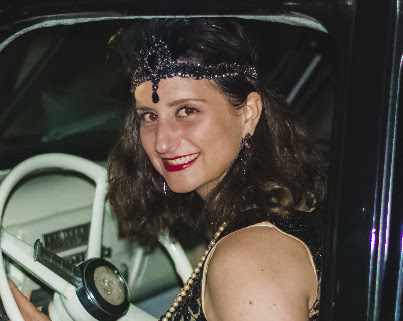 This year we decided on Great Gatsby and created a fun night filled with roaring 20s fashion, flowing champagne, and even a Charleston dance class! We converted the plant nursery at Escalonia Café & Restaurant into a wonderful garden party filled with low lights and candles, creating a romantic escape. 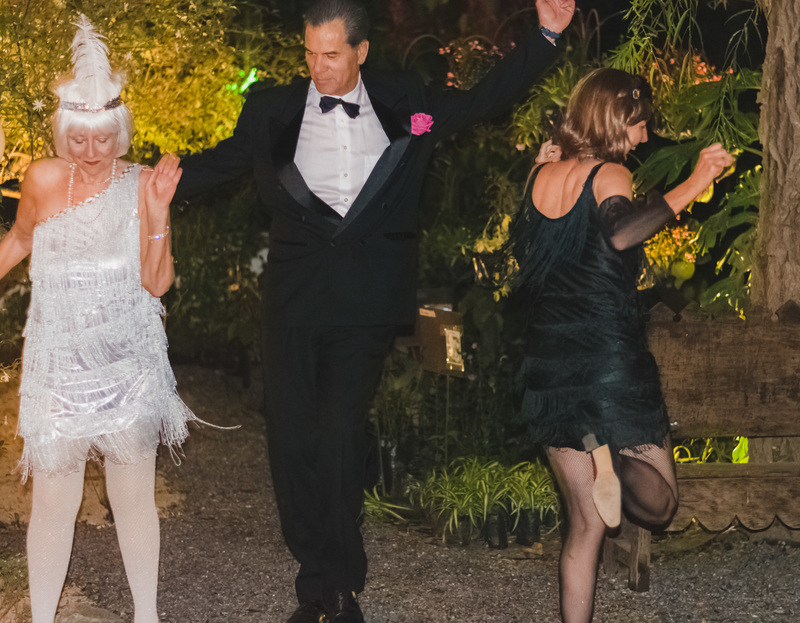 It was the perfect party for everyone to dress up and dance the night away. Everyone left happy they joined in on the fun, others were regretful for not going. We look forward to those special moments that create memories for a lifetime. Thank you all for being part of our CasaSito family! Hopefully you'll join us next year! We have a big surprise for 2019! Rebecca has served as CasaSito's Executive Director since 2015. 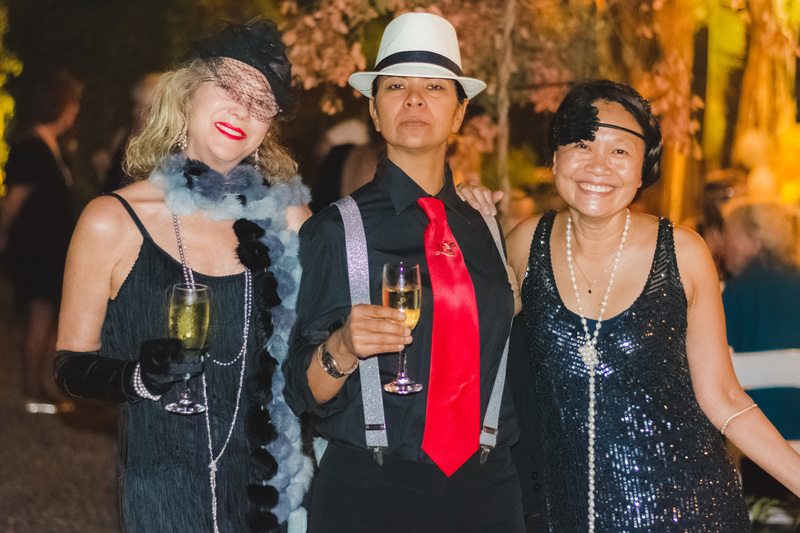 She enjoys planing our annual gala, and with CasaSito's founder, Alice Lee, they have already come up with a great theme for 2019. Rebecca is a local Antigüena, and although she has lived and traveled all over the world, she is enjoying being home.